As the saying goes, “You can never have too much glitter!” And we can officially report that the Casino du Lac-Leamy has taken that motto to heart, with a dazzling holiday program running until January 8. The holidays are all about glitter, confetti and streamers. That’s why the Casino du Lac-Leamy has concocted the perfect mix of festive themes to maximize the WOW factor this year. 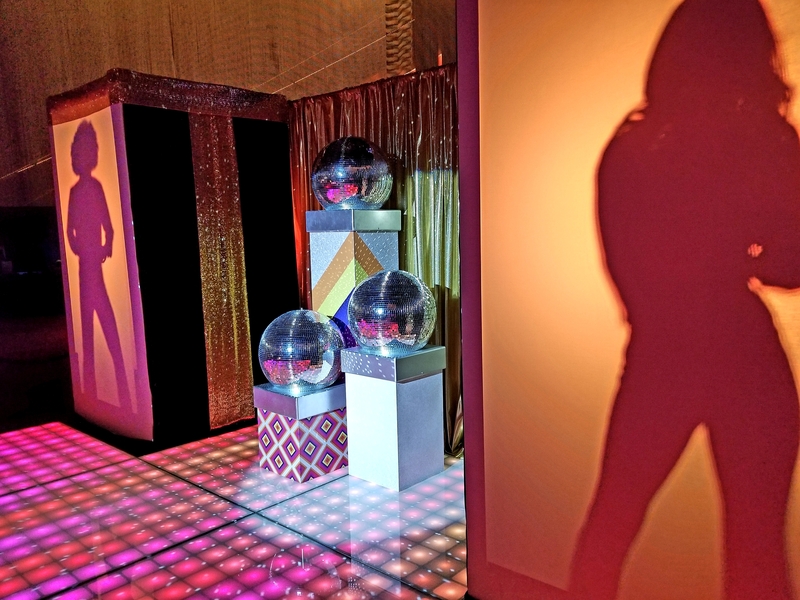 They’ve combined the upbeat atmosphere and disco balls of the 70s with the class and chic of the world of James Bond to deliver a sparkling holiday experience! But before bumping into John Travolta as Tony Manero and Agent 007 at Bar 7, make way for the real king of the party (and the forest), which returns year after year, majestic and twinkling, to the delight of all. I’m talking about the famous 31-foot Christmas tree! From its lofty height, it lights up the hall of the Casino. Impossible not to feel festive at the sight of this green giant festooned with 20,000 lights! Dazzled by all this brilliance, I conclude that the evening’s watchword is pretty straightforward: grandiose! The pomp and splendour of the ’70s are back at the Casino for the holiday season! Make way for disco and all the trimmings: sparkly dresses and elephant pants, hits by ABBA and the Bee Gees, and mirror balls. If any era was festive, surely this was it! And it transfers very well to celebrations in 2018. After busting a few moves (inspired by those of the king, not of the forest, but of Saturday night) on the dance floor, it’s time to challenge yourself with the retro quiz Let’s Get Lucky! hosted by Derek Séguin! Back at Bar 7, the famous secret agent and his British charm come to the fore to create an elegantly chic and luxurious atmosphere. The menu also pays tribute to James Bond’s favourite cocktail with a selection of Sparkle Martinis. 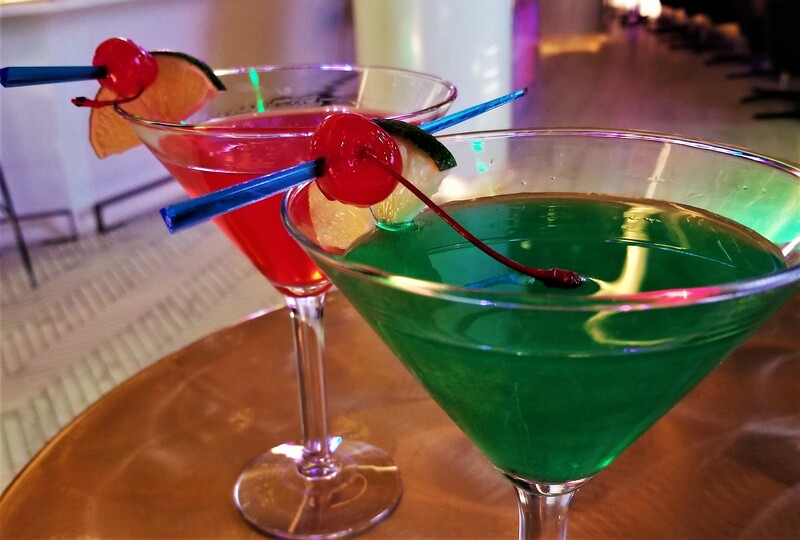 I order a Melontini — “shaken, not stirred,” of course! Besides its delicious melon flavour (as the name suggests), the cocktail is literally as shiny (again, as the name suggests) as my imaginary Aston Martin! It’s the perfect drink for trying out the new slot machines featuring Agent 007. 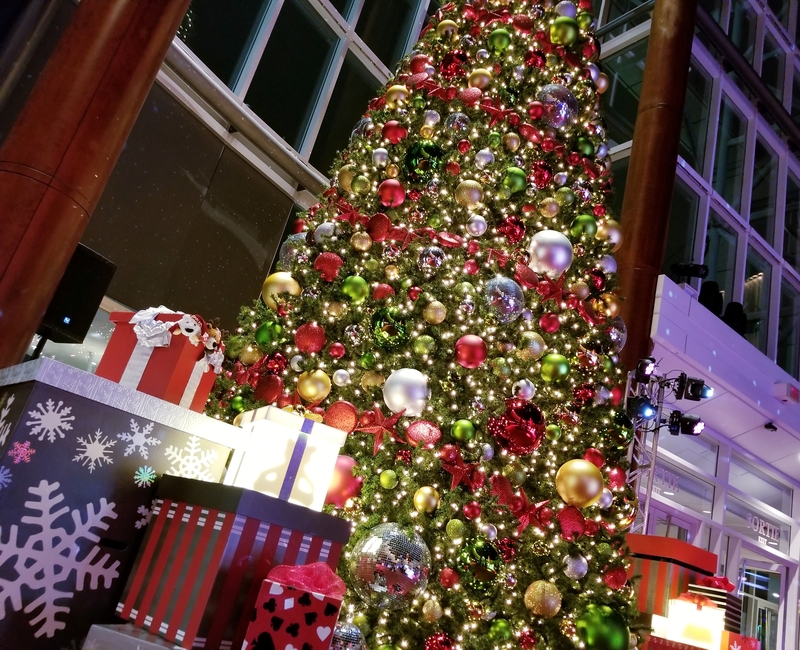 The holidays often always involve lots of food, and the Casino du Lac-Leamy doesn’t disappoint, with many delicious events in its restaurants over Christmas and New Year’s. For discerning gourmets, Le Baccara is offering a 5- to 7-course tasting menu, while L’Arôme is serving holiday brunches and 5-course dinners. Brunch is also a highlight at Banco Bistro, along with a holiday buffet. Here’s a tip: Celebrating New Year’s at the Casino kicks off the year on a suitably festive note! For maximum holiday fun and a stupendous party, the Casino du Lac-Leamy is the place to go!